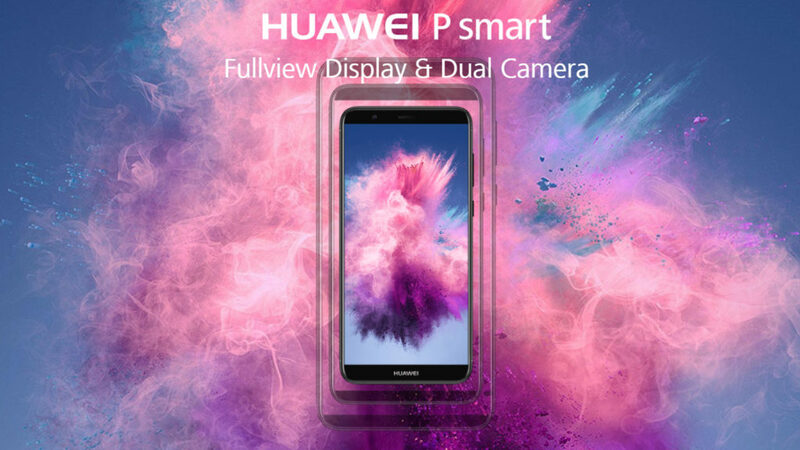 Huawei P Smart now official in SA, but how does it compare to rivals? Last week, we got wind of the Huawei P Smart coming to the country this month, essentially being a P10 Lite with a dual-camera setup and high screen/body ratio. Now, Huawei has made it official, launching the device in the country. MTN’s catalogue, which was the basis for our earlier story, revealed that it would be launching at a price of R5239. This would put it squarely in the sights of the P10 Lite and Xiaomi Mi A1. 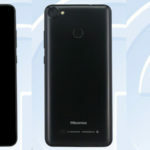 But Huawei’s official release reveals a suggested price tag of R3999, making it substantially cheaper than the P10 Lite and Xiaomi’s dual-camera handset. The Huawei P Smart offers a mid-range Kirin 659 processor (octacore A53), 2160×1080 5.65-inch display, 3GB RAM/32GB storage or 4GB RAM/64GB storage, rear fingerprint scanner and a 3000mAh battery. Moving to the photography department, the P Smart offers a 13MP+2MP dual camera setup and an 8MP front-facing snapper. All in all, you’re getting a lot of phone for the price, especially when you take a look at other mid-range dual-camera devices in the country. The Mi A1, for example, packs a Snapdragon 625 (being roughly as powerful as the P Smart’s Kirin 659 chip), pure Android and 64GB of storage for R4999.